A waterborne polyurethane coating from Era Polymers was used to rejuvenate the existing rubber floor at an indoor sports centre. 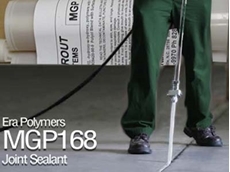 Era Polymers presents the MGP168, a two-part hybrid polyurea elastomeric joint filler primarily used as a joint sealant. 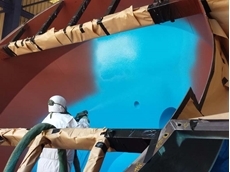 Erabond from Era Polymers is a fast curing primer formulated specifically for the surface treatment of metal substrates. 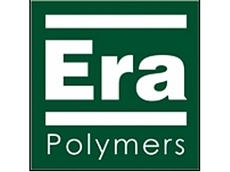 Era Polymers announces the appointment of Stefano Tappari as their new European Business Development Manager. 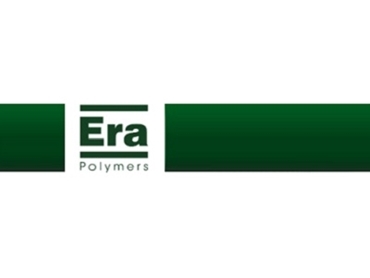 Having spent more than 25 years in the polyurethane industry in various roles, Stefano brings a diversity of polyurethane experiences to his new role at Era Polymers. 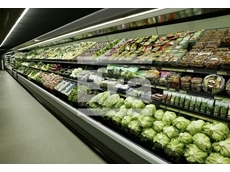 His experience spans multiple operational areas including Machinery, Technical Service, and Sales and Marketing. Deeply passionate about all things polyurethane, Stefano is articulate and driven, and a skilful negotiator as well as a ‘people person’. Apart from his native Italian, he is also fluent in English, Spanish and French. Stefano is married to Antonella, an architect and they have a 12-year-old son Franscesco. 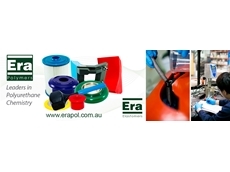 George Papamanuel – Owner & Director of Era Polymers is confident Stefano will become a tremendous asset to the Era family.